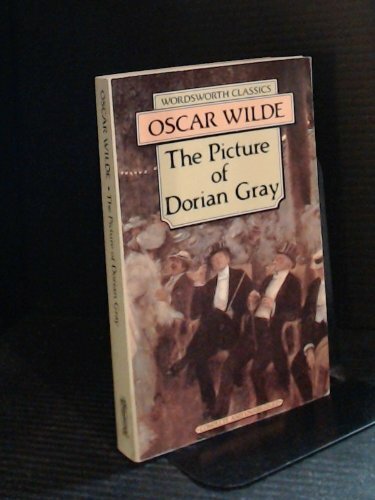 Wilde's brilliant story of the gradual corruption of the naive and charming Dorian Gray, who remains beautiful as he becomes more pleasure-loving and cruel. You can remain anonymous but if you are interested in joining (free with no strings) please consider using greenbadger as your referrer. Now I have an Oscar Wilde in english. Thank you very much. edit 26/11 Very interesting and scaring for me to come to London at this time and meet Dorian Gray and all People around.